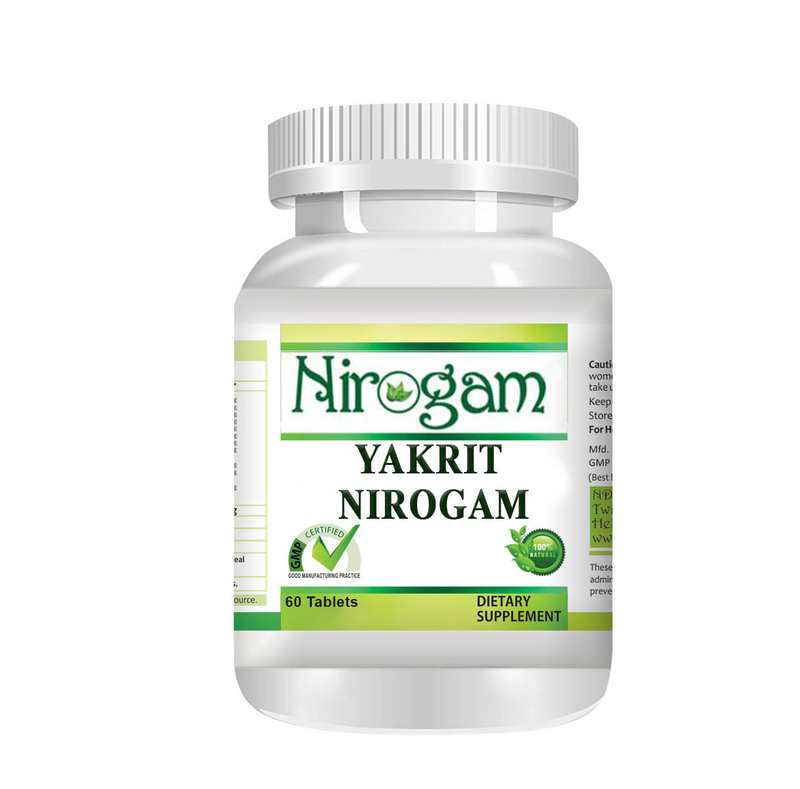 Ayurvedic Treatment for Irritable Bowel S. | ND Care Nirogam Pvt. Ltd.
IBS is a complex ailment that may cause belly discomfort, diarrhea, stomach pain, increased gas, cramping with troubled bowel habits (diarrhea / constipation or both) with abnormal stool (hard / loose). Upon inflammation, IBS transforms into IBD & Ayurvedic scripts mention best solution for both conditions. The natural Ayurvedic solution of IBS & IBD includes natural treatment of IBS & IBD enhances the Agni (metabolic fire) to digest accumulated toxins (Ama). The traditional treatments of IBS & IBD are documented as Grahani Rogain Ayurveda. According to Ayurveda, the function of Pittadhara Kala includes digestion of food & absorption of the digested substance. IBS & IBD are associated with Vata vitiation & low Ojas, whereas, balanced Saatvic routine can potentially help to optimize such vitiations. IBS & IBD can be naturally treated by maintaining adequate "Prakriti Agni" i.e. the natural digestive fire. IBS & IBD are pathological conditions that affect the function & integrity of the gastrointestinal tract. The "Manda-Agni" (low digestive fire) is the root cause of IBS & IBD. Such condition causes food to get partially digested & leads to the formation of "Ama" (toxin) that gradually leads to Grahani Roga (IBS &IBD symptoms). Patients of IBS & IBD suffer from abnormal stools & abdominal pain due to weak digestive system & imbalanced digestive fire that gives rise to accumulation of Toxins in the body. According to the concept of Ayurveda, Doshas which get lodged in Grahani site should be expelled out of the body with Panchkarma procedures viz. Vamana, Virechana, & Snehana etc. Our treatment for IBS & IBD eliminates the lodged Doshas of Grahani site via. Vaman (Emesis-inducing vomiting by decoction), Langhanam (Fasting), Laghu Anna Sevan (Consuming light food), & Pachnam (Improved Digestion). We at N.D. Care Nirogam Pvt. Ltd., have developed a new treatment for IBS & IBD. Our expert, Dr. Navdeep Sharma (Best Ayurvedic doctor for IBS & IBD Treatment in India) addresses the problem of IBS through a systematic approach of herbs treatment of IBS & IBD as shown below in the figure below. We at N.D. Care Nirogam Pvt. Ltd., use the natural Ayurvedic solutions for IBS & IBD treatment developed by our research & development wing. The recovery in the IBS & IBD patients starts right from the first dosage. We also recommend the Rasayana (rejuvenating drugs) for treatment of gastrointestinal disorders (IBS & IBD) which improves blood circulation to the gastrointestinal tract, rejuvenate the cells of gastrointestinal tract, ensure proper secretion of digestive juices, help to improve appetite/digestion, and increases the immunity of body. Thus, it results in the complete solutions of IBS & IBD without recurrence. Our proven treatment of IBS & IBD provides instant pain Relief from IBS & IBD. Additionally, depending upon the type of IBS, for instance, IBS-D & IBS-C, Grahi / Anulomana & mild herbs laxatives are recommended respectively. 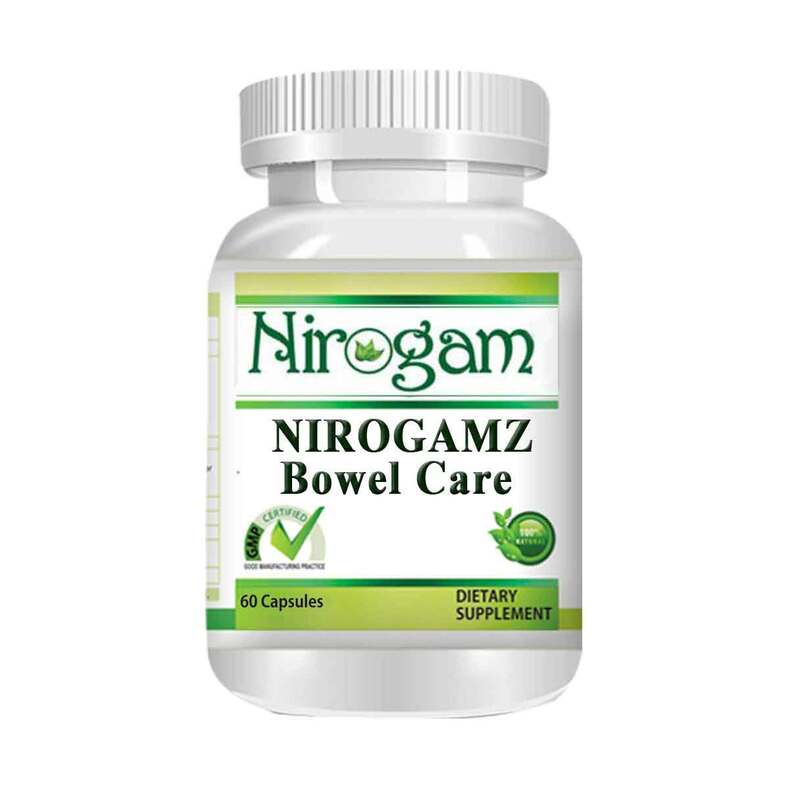 Nirogamz Bowel Care "Natural Ayurvedic solution for IBS & IBD"
Virechana "Natural Ayurvedic care for IBS & IBD"
Relieves the symptoms of fullness & bloating in the abdomen. Triphala: Triphala is the mainstay of Ayurvedic literature. 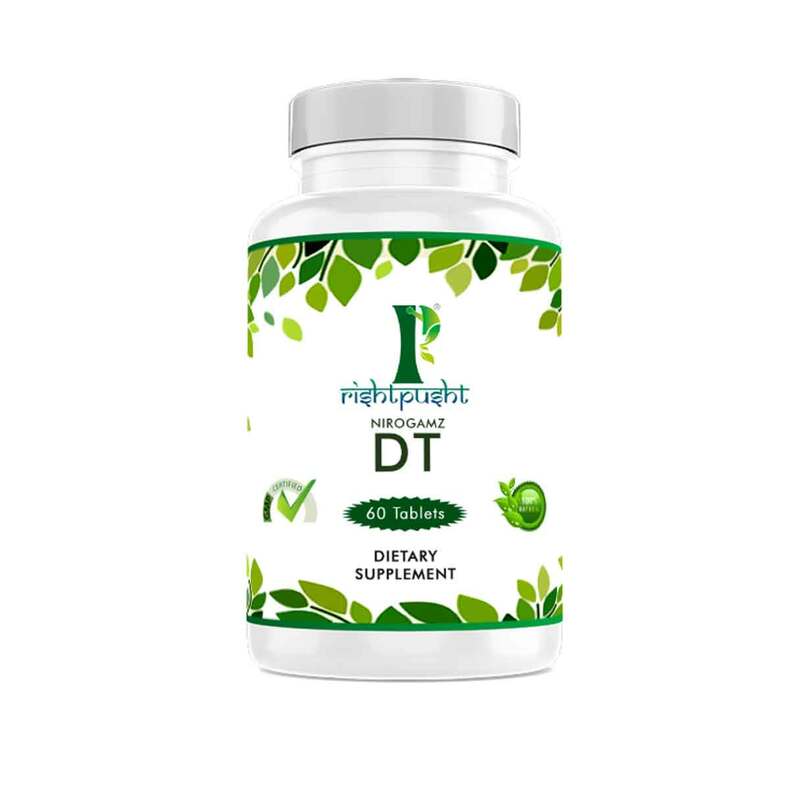 It promotes digestive health. The recent research has found out that Triphala offers tremendous effectiveness in treating IBS symptoms. It is particularly helpful in digestion, gas, malabsorption, cramping, & Vata-type diarrhea. Licorice (Glycyrrhiza glabra): It is the best natural herb which supports healthy digestion, promotes immunity & overall health of the body. It particularly helps to remove off the excess Kapha from the stomach & lungs. It is one of the best Ayurvedic herbs to balance various Doshas of the human body. Ginger (Zingiber officinale):. 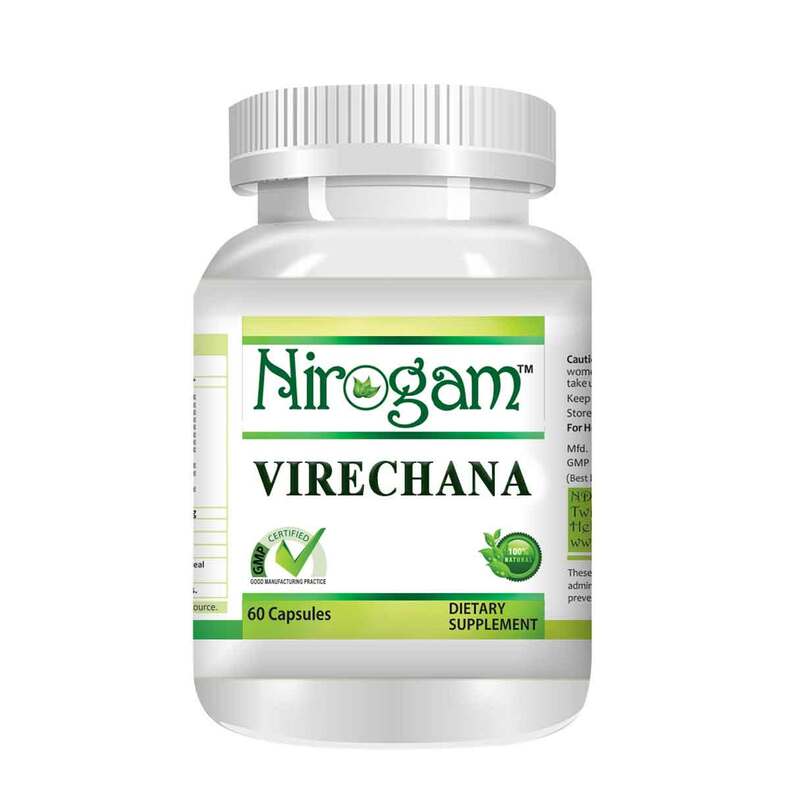 It possesses natural digestive stimulant to manage digestive disorder such as IBS. It is also very effective in alleviating symptoms of gastrointestinal distress along with proper assimilation of food. Asafoetida (Ferula foetida): The extract of this herb has several properties such as cytotoxicity, antibacterial, & antiviral etc. It is a multidimensional herb that helps with digestive health especially, abdominal distension, bloating, flatulence, inflammatory bowel disease (IBD) & irritable bowel syndrome (IBS). Amalaki (Emblica officinalis): Commonly known as Indian Gooseberry & Amla, is a fruit & the best herb for Pitta type vitiation. It is a frequently mentioned herb in the Charaka Samhita, known to cleanse the colon by eliminating excess toxins in the body. Agnitundi Vati, Ashtapala Ghrita, Bhunimba Churna, Chitraka Gutika, Kutajavaleha, Marichyadi Ghrita, Nagaradhya Churna, & Pippalyadi Churna are some Ayurvedic remedies for the treatment of IBS & IBD. Drink sufficient amount of liquids (water) & pick a more fibrous diet (low fat & high-carbohydrate). Don't smoke. Get relaxed. Tailor the size of your meal to the optimum. This can improve digestion. Get rid of unnecessary stress through Yoga. Try Aloe Vera juice. It can diminish the symptoms of IBS & IBD.